City’s denizens might soon get to say goodbye to uneven, bumpy roads and potholes in the city. HYDERABAD: City’s denizens might soon get to say goodbye to uneven, bumpy roads and potholes in the city. A new MoU has been signed between the Government of Telangana and Ola, the country’s largest ride-sharing commute. Signed on Monday morning, the partnership will have the cab operators monitoring the roads using mobility data to support city-based transport planning and governance. Of the many projects planned for road planning and development, the first project to be taken up under this partnership would be the dynamic mapping of the riding quality of major roads in Hyderabad, which is ti be done through the network of vehicles operating on the Ola platform. 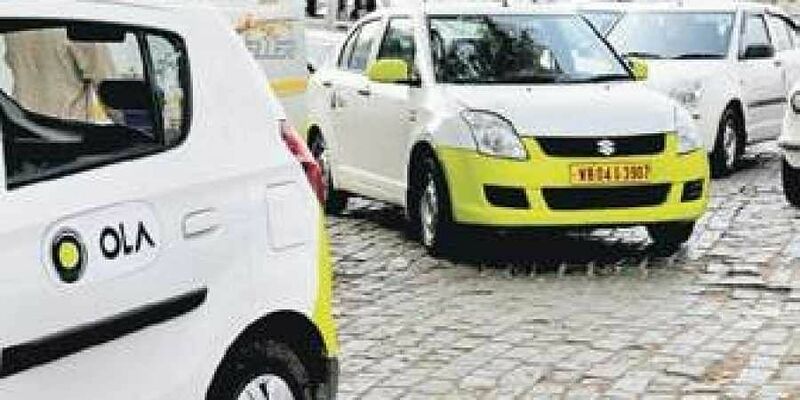 “Cars, two-wheelers and autos registered in the city under the Ola platform have speedometers which will monitor the speed of the cars, the areas wherein they slow down, the routes that cause more hurdles, etc. They will be analysed to get conclusive data that will be handed over to the State’s various departments such as GHMC and R&B Department. These departments will then help reduce the accidents due to potholes, monitor the quality of road construction, and prioritize road repair budget,” said Industries & Information Technology (IT) Chief Secretary Jayesh Ranjan. He also told Express that the pilot project will be Cyberabad-centric at first, following which other regions of the city will be monitored. The collaboration will be an addition to the State government’s many schemes in applying technology for traffic management, following the Intelligent traffic system, automated traffic challans, etc. This partnership with the Ola’s Mobility Institute (OMI) is said to help intensify efforts to build Smart Hyderabad as well as be a model for other metropolitan cities in the use of mobility data and technology for public use.